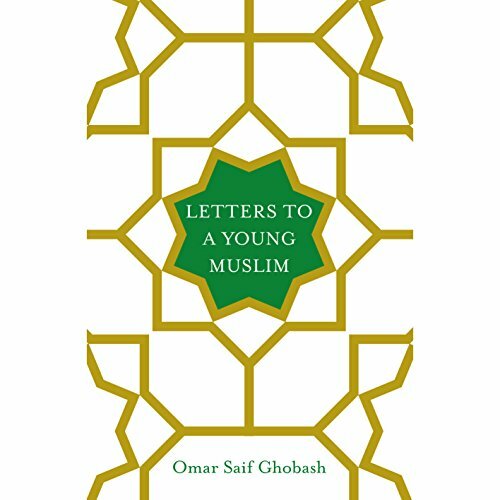 Showing results by author "Omar Saif Ghobash"
In a series of personal letters to his sons, Omar Saif Ghobash offers a short and highly listenable manifesto that tackles our current global crisis with the training of an experienced diplomat and the personal responsibility of a father. Today's young Muslims will be tomorrow's leaders, and yet too many are vulnerable to extremist propaganda that seems omnipresent in our technological age. A father’s letters to his son explore some of the questions the son will face growing up, along with a range of possible answers. A generation of Muslims should realize that they have the right—and the obligation—to think about and decide what is right and what is wrong, what is Islamic and what is peripheral to the faith. 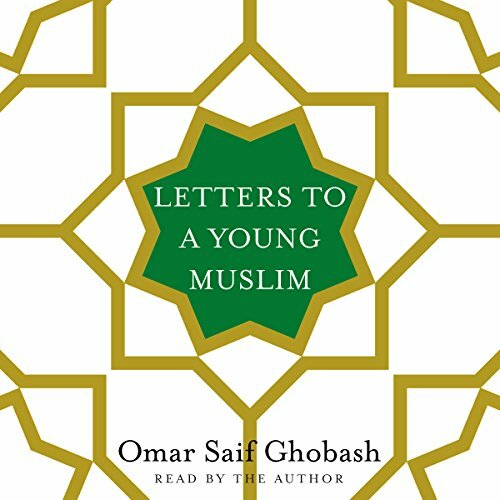 In a series of personal letters to his sons, Omar Saif Ghobash offers a short and highly digestible manifesto that tackles our current global crisis with the training of an experienced diplomat and the personal responsibility of a father. 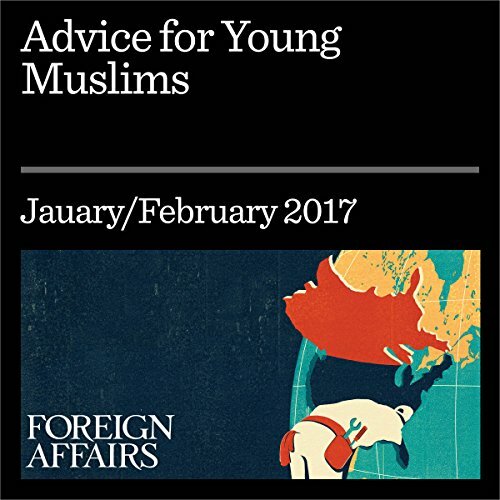 Today's young Muslims will be tomorrow's leaders, and yet too many are vulnerable to extremist propaganda that seems omnipresent in our technological age.